Saint-Gobain Performance Plastics offers a broad range of pressure sensitive adhesive (PSA) tapes serving industrial and commercial users. Produced from a variety of films and fabric substrates with acrylic, silicone, or natural rubber adhesive systems. Leading products for the composite molding market. 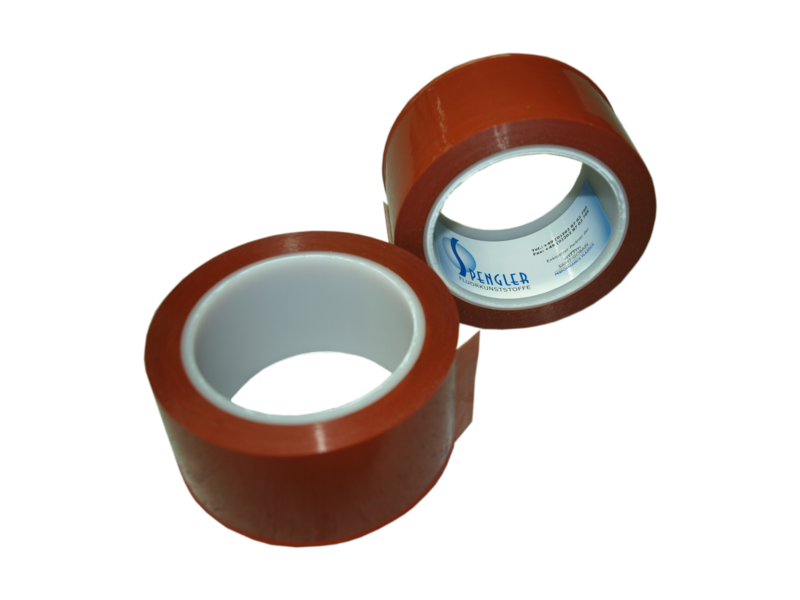 CHR® Tapes are available as master width (10”- 48” depending on the product), or as slit width rolls (as small as ¼”) depending on your particular need.